This property qualifies for USDA rural housing loan program. 2 bedroom-2 bath, one level townhome. Master suite with walk in closet, shower and separate garden tub. 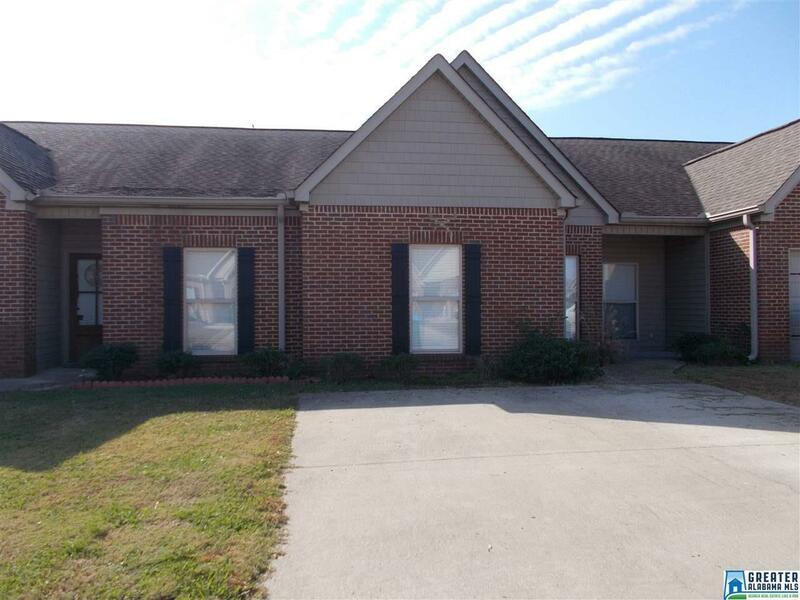 Convenient location, one mile from I-20, two miles to schools, three miles to HONDA. Open floorplan, vaulted ceilings in living room, stainless steel appliances, tile floor in kitchen and baths, nine foot ceilings throughout.